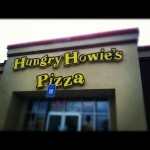 Our directory has 46 Hungry Howie's Pizza & Sub locations. Best Oven Baked Subs! Love the Deluxe Combination Sub. Great lunch specials also! Very upscale, small, great ambiance, pricy but good. No more $5 pizza. Old: One topping large pizza carryout $5. 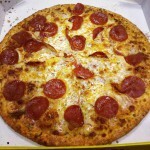 New: Large cheese pizza $6.99 w/ 0 toppings. The cajun & ranch crusts are sooo good! If you're feeling adventurous, try the crust with everything on it! The best pizza for a fairly low price. 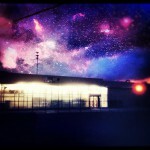 Love Howie's!